Since its first version I'm a fanatic of Docker: I'm a developer, I was an Ops and I don't want to dirty a server with plenty of different packages/service that will require update and maintenance. 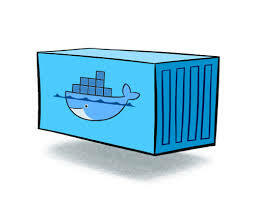 The important thing from docker is that you can separate the service/server from your personal files or code: you can update your code without changing the service or vice versa. And most important, if your server will have problem, you will be able to start up everything on a new server in a couple of minutes: download all the docker containers, restore your custom code and start all up. With this post I just want to share how easy can be to manage a multi site server simply using docker containers. What you I'm going to show you is how I setup my personal webserver (the one hosting this blog). Docker GhostBlog: is a Docker container I created to simplify the installation for any new Ghost version. Nginx Server: is the base image for the proxy and, used directly, allow to expose static pages. What I just need to do is: pull these 2 dockers, copy my static files and db backups, start them up and enjoy. If I want to add a new (test) service I'm working on? Put it in a docker, start it up and Nginx Proxy will expose it. Start the Nginx WebServer. Into the following command you can see the VIRTUAL_HOST environment variable, which is the one used by the Nginx Proxy to know how to expose this container. In this example all the requests coming to mornati.net, www.mornati.net, repo.mornati.net will be redirected from the proxy to this container. 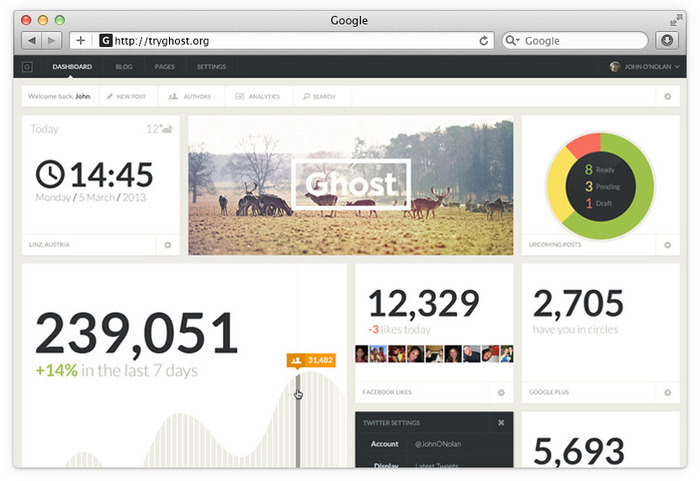 Start the Ghost blog container. 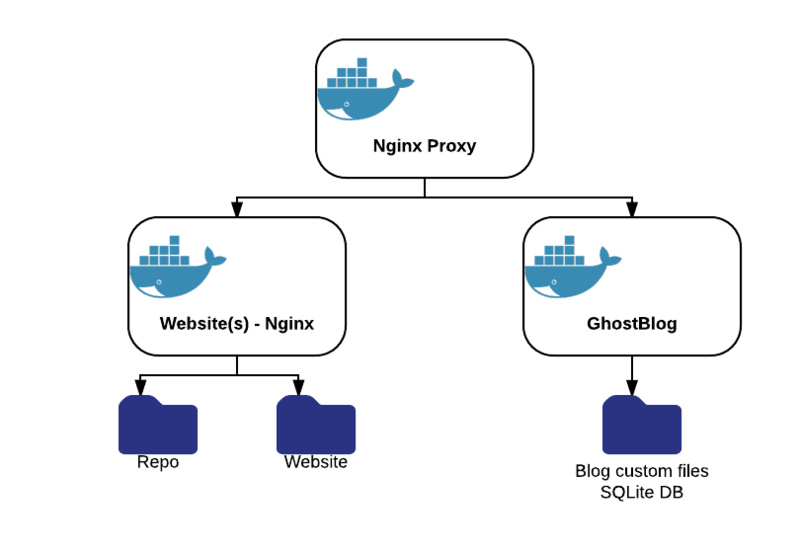 The WEB_URL, SERVER_HOST and SERVER_PORT variables are used by the ghost container, the VIRTUAL_HOST by the Nginx Proxy. With these 3 commands (in this order: the proxy should be start before the others to allow the auto detection of new services) all my "websites" will be put online. I can update services, rollback in case of errors, test new webapps without creating a (long) out of services.